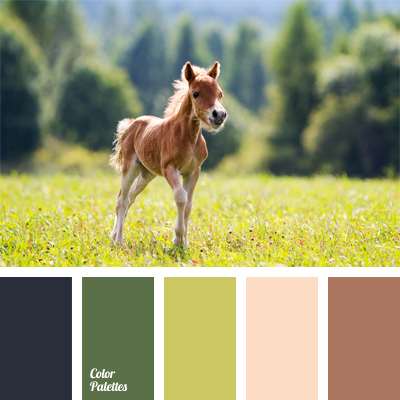 beige, black, colour of greenery, colour palettes for a decor, colours for a decor, light brown, light green, light yellow, palettes for a designer, reddish brown, shades of green, yellow green. 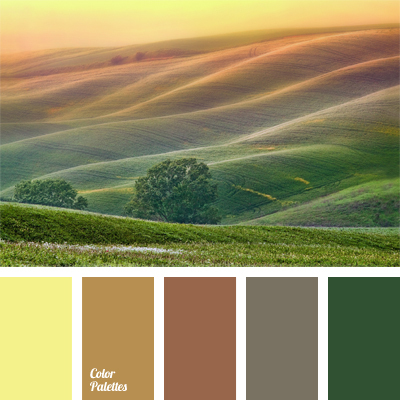 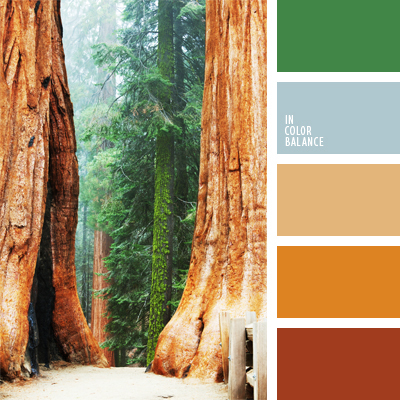 colour of a young shoots, colour palettes for a decor, colours for a decor, emerald green, gray-brown, green and brown, green-yellow, honey colour, palettes for a designer, shades of brown and green, warm shades of green, yellow-brown. 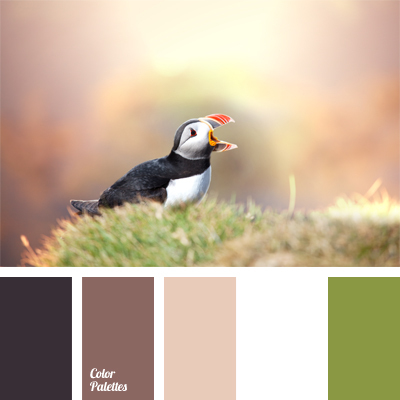 black, black and brown, coffee, colour palettes for a decor, colours for a decor, cool shades of brown, light brown, light coffee, palette for a designer, pastel green, shades of brown, white and green. 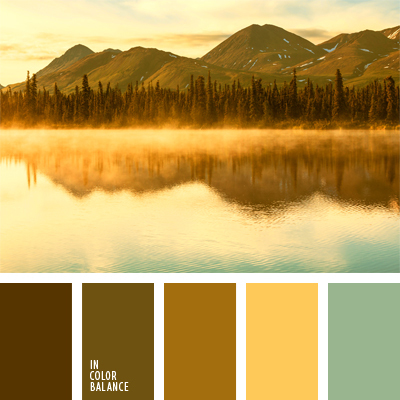 blue and brown, colour of cinnamon, colour of ocher, colour of wood, colour palettes for a decor, colours for a decor, light turquoise, mustard-brown, pale yellow, palette for a designer, warm shades of brown, Yellow Color Palettes. 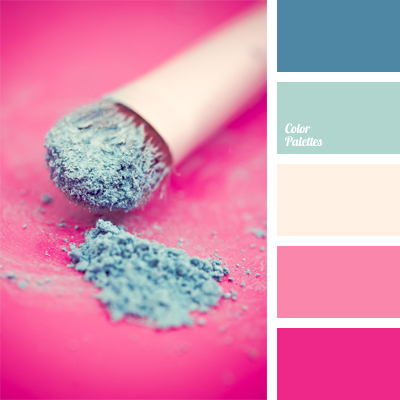 bright and contrasting shades of blue and pink, colour of fuchsia and blue colour, colour palettes for a decor, colours for a decor, neon colours, palettes for a designer, shades of pink and blue.